CompareHero.my empowers Malaysians with vital information that helps them pick the best decisions related to financial products. The online portal compares various financial products including credit cards, loans, insurance, and even broadband plans. Kuala Lumpur, Malaysia – Financial comparison site CompareHero.my is changing the way Malaysian consumers are making decisions about financial products. By offering them access to a one-stop online portal wherein they can get relevant and updated information, consumers can easily find excellent deals and choose the right products to meet their specific needs. With just a few clicks, it is easy to compare credit cards, loans, insurance, and even internet and mobile plans at their leisure—all in one website, free of charge. 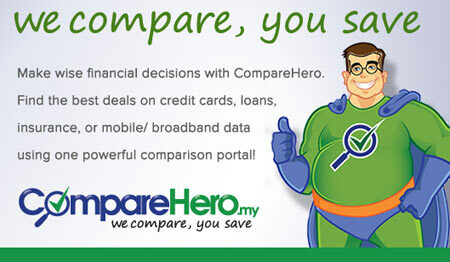 Having seen fast and steady growth in the first few months of its operation, CompareHero is on its way to becoming the ultimate resource for information related to prices and features of different financial products offered by local lenders, service providers, and private institutions in Malaysia. The Kuala Lumpur-based team behind CompareHero has started partnerships that has helped them bring accurate and up-to-date information directly to customers. CompareHero.my managing director Gerald Eder has said that the website was designed to meet the needs of an “under-served” market. Product comparison sites have long been popular in Europe and some other regions, but are only beginning to make headway in the Asian market. “The mere size and complexity of the market created a need for an easy-to-use comparison website to help consumers find the best available offers. It can be very difficult for consumers to find the right financial product among many providers, different products, in-transparent information, and websites,” he said in an official statement. With CompareHero, consumers no longer miss out on great deals they previously would have had no access to. CompareHero.my is a venture funded by local and international investors, according to Eder. The team is dedicated to data, and has made it its mission to research, summarise, and simplify the “main key differentiators” for all product categories to help users narrow down their search. 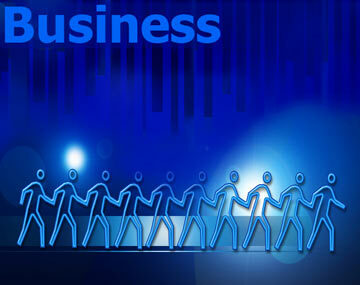 It is also committed to keeping its database up-to-date and maintaining a website that is intuitive and user-friendly. Customers can start comparing offers from various providers by simply visiting CompareHero.my. They only need to enter their name and email to get customised results in an instant.